The provision of multilingual event-centric temporal knowledge graphs such as EventKG enables structured access to representations of a large number of historical and contemporary events in a variety of language contexts. Timelines provide an intuitive way to facilitate an overview of events related to a query entity - i.e. an entity or an event of user interest - over a certain period of time. 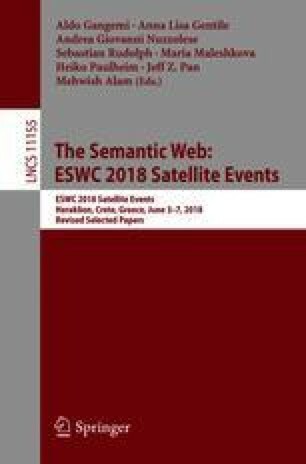 In this paper, we present EventKG+TL - a novel system that generates cross-lingual event timelines using EventKG and facilitates an overview of the language-specific event relevance and popularity along with the cross-lingual differences. This work was partially funded by the ERC (“ALEXANDRIA”, 339233) and BMBF (“Data4UrbanMobility”, 02K15A040).